Hi! Please phone me on 07-54867297 or e-mail me if you would prefer not to get an email from this new site in the future. Sacred Musings has been a website for the past 6 + years and many folk dropped by who were simply 'curious'. In 2018 I cancelled the old and have revamped the 'new'. It is security guarded and no horrible or unhelpful comments will be published but I will personally be told if such occurred. It is not like facebook and unless someone publishes details 'out there' it is my intention to write and let it be a 'blessing' wherever. 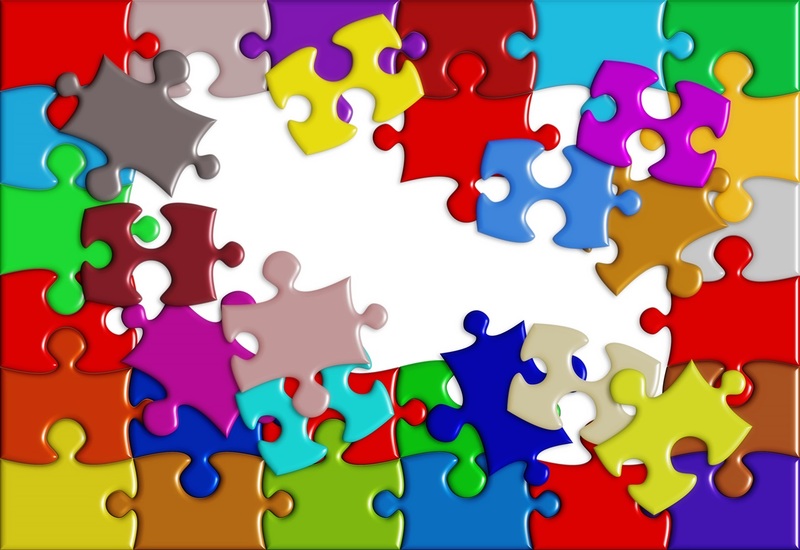 The Jigsaw pieces of all our lives are still missing bits and I am trusting Our Lord to fill in the gaps in my life and if you desire to occasionally drop by this is an invitation for you to do so. Together we will journey through the year ahead if you desire a little encouragement this way.